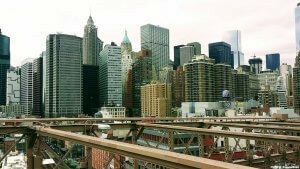 NEW YORK – Lawmakers in every state are introducing new bills this year that aim to improve workplace safety. These changes could be important in many places, as construction booms and increased traffic have caused a spike in the number of accidents. 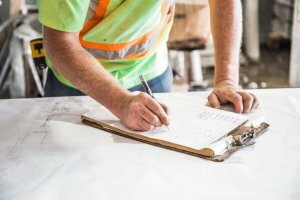 In Kansas, lawmakers are considering a plan that would put workplace safety enforcement in the hands of the state’s Department of Labor. 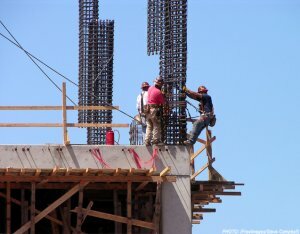 Traditionally, enforcement has been the duty of the U.S. Occupational Safety and Health Administration, but Kansas legislators argue that OSHA has been taxed by recent cuts, and the state could do a better job of making sure all construction sites and businesses maintain a safe working environment. In Kentucky, coal is king. It’s also a risky business, but with the proper safety regulations in place, state lawmakers believe the number of accidents can be reduced. The state increased the number and frequency of mine inspections a few years ago and now, many lawmakers hope to keep inspectors busy – and some are looking to increase the number of inspections. And in New York, the city is planning to spend billions of dollars to redesign streets and begin working on several construction safety projects. The new road designs aim to keep pedestrians and bicyclists safe from the city’s buzzing traffic. Many of those who will benefit from these updated streets are construction workers who use city sidewalks and bike lanes to commute to work. Construction workers in the Big Apple have been fighting a battle of their own. City Council introduced a package of 21 bills that would promote safety on work sites. 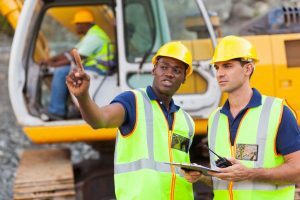 This “Construction Safety Act” was developed as a direct response to the spike in construction accidents in New York over the past few years. 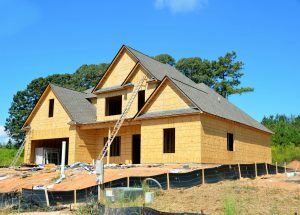 With any type of legislation, there are pros and cons – but the focus remains the same: preventing another construction accident in New York, and other respective states. Unfortunately, accidents are common in these jobs – even when safety is a top priority. If you’ve been injured in an accident, the New York construction accident lawyers at Cellino & Barnes can help. 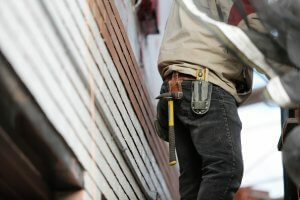 Trusted with personal injury cases for over 50 years, a New York construction accident attorney can help hard working New Yorkers get the best result possible from an injury claim. At Cellino & Barnes, their experienced New York construction accident attorneys are focused on helping their clients maximize their results. ROCHESTER, N.Y. – One of the victims of a 2015 work site accident will receive a $5 million settlement that will help cover the costs of medical treatments, pain and suffering, lost wages, and other daily expenses. The victim was working on a flatbed truck delivering steel I-beams to a Western New York construction site in April, 2015. Operators were using a boom crane to unload the cargo when the tall crane came into contact with high-power wires above. 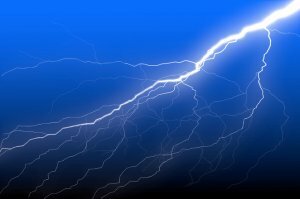 The contact with the power lines caused the victims’ truck to energize, and it sent more than 7,000 volts of electricity through the workers’ bodies. In comparison, the electric chair only carried 2,000 volts. The accident killed one worker, and injured two others. One of the survivors of that accident, an Ontario County man represented by Cellino & Barnes, has accepted the settlement after nearly two years of negotiations. A Rochester construction accident lawyer at Cellino & Barnes says no sum of money will ever restore this man’s life to the way it was before the incident, but the settlement will allow the victim and his family to afford the care and treatment he will likely need for the remainder of his life. According to public records, an Occupational Safety and Health Administration (OSHA) investigation revealed that many provisions were not in place before this accident. Investigators later issued citations and penalties to the victims’ employer. 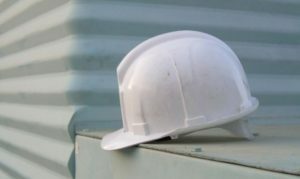 Rochester construction accident attorneys say these citations are far too common on work sites – and the solutions are often simple, like training programs or oversight to ensure workers are taking the proper safety precautions. The National Safety Council reports that nearly 5 million people are injured on the job every year – and almost 4,000 workers are killed, as the result of a preventable accident. Construction sites or jobs involving transportation or warehousing are the most accident-prone industries, but safety advocates said injuries have been reported in every type of career – even those that are not labor intensive. If you or a loved one has been injured on a work site, the law offices of Cellino & Barnes can help. Their Rochester construction accident lawyers have helped many people across the nation get compensation for their injuries, and their clients have received more than $2 billion in settlements and verdicts. When a job-related accident puts you in the hospital, trust the firm that has helped other hard-working families get the compensation they deserved. Contact Cellino & Barnes for a free case evaluation.